On the field. Behind the features. Covering Black College Sports with wisdom and wit. HBCU Gameday talks to former Winston-Salem State and Dallas Cowboys running back Timmy Newsome. Newsome is one of the finalists for the Black College Football Hall of Fame. We're catching up with Howard football coach Gary Harrell to talk about the upcoming Nation's Football Classic vs. Hampton, as well as his team's season to date and replacing Greg McGhee. 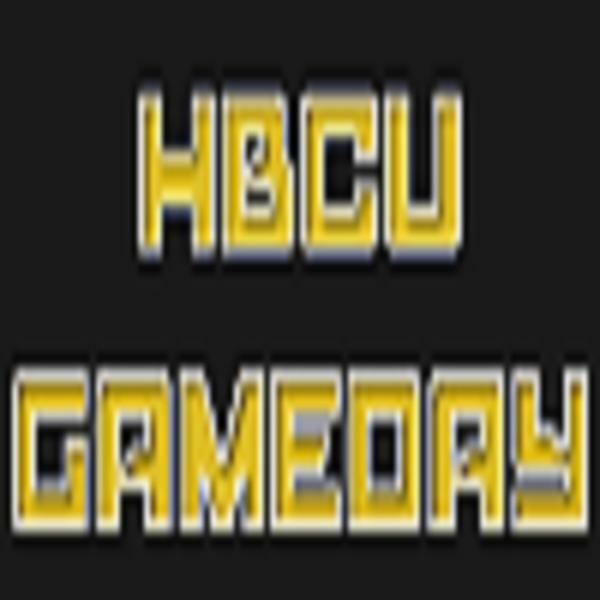 We've got one week of HBCU football in the books, so we plan to make the most of it. We start our football season broadcast with an exclusive, one-on-one interview with Norfolk State's Latrell Scott. Catching up on the which players landed where in and after the NFL Draft. We'll also chat with Winston-Salem State's Carlos Fields, who signed with the Oakland Raiders as an undrafted free agent following the draft. We'll chat with pro prospect Zach Pendleton about his time at Jackson State, the process of prepping for the pros and what he plans to do with his first check. Join us at 6 p.m. EST as we talk to DSU alum Chris Stevens about the future of the MEAC and find out why he thinks it might be time to kill the MEAC as we know it.